The business is complimented with our Lettings Manager, Natalie Jeffery, our Saturday viewing agent, Laura Holding, our dedicated Sales Progressor, Jayne May, our Administrator/Negotiator David Buckley, and our Book Keeper, Hayley O’Brien. 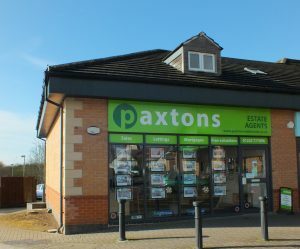 All of the team at Paxtons are highly experienced in the property market and they all live in Trowbridge or the surrounding villages. With expertise in all aspects of the property market, Paul and his team are equally at home in a studio apartment or in a country home. We are 5* Facebook rated and have an excellent reputation with Landlords, tenants, sellers and buyers. Watch our client testimonial video to see what clients say about us and our service. Paul Horwood started in Estate Agency in 1973 and has managed a number of high profile estate agent offices in the South East and South West of England and set up an Estate Agents for a company of Solicitors in Scotland. Paul has also been part of the management team for McLean Homes South East Ltd, a subsidiary of Tarmac Housing, for a large number of years, managing the Sales and Marketing side of the company. 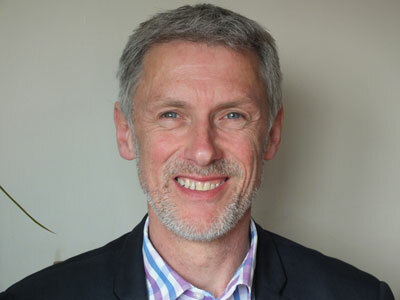 Paul also worked for Skanska UK Building, the second largest construction company in world, project managing some very high profile projects in central London and the South East of England. Paul has always been involved within the commercial and residential property market. Paul opened Paxtons Estate Agents in April 2015, seeing an opening for a company offering a very unique and personal service, where service would always come first. Check out our Facebook page and see what past clients say about our service. We look forward to meeting and working for you!